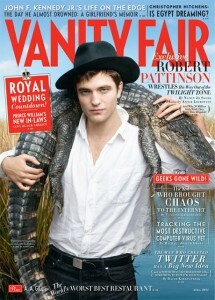 Rob, do you know your fans spend this much time on you and your relationship? I sometimes wonder if you guys even car or if you “plan” this stuff. This makes me rethink the last (almost) three years of my life if this is “destiny.” Do you believe in destiny Rob or was this just what happened because your mom was a model agent who sent you on a Harry Potter audition call? “Breath Me” will do that to you…. This would be one of the sabotage ones I was referring to…. because “less hobo-ish?” that’s pretty much a backhanded compliment, right? PLEASE GOD, if you love us, make this so!!! Dear God I hope not because this just makes me wonder about how much of these “confessions” from both sides are really deep personal issues and ideas people are wrestling with and fans have just projected what they want onto you and Kristen, when no one knows you. It wouldn’t be Twilight (or the story we all fell in love with) without Taylor or the love triangle he creates. Do you ever feel the same way for Van Morrison, or your friends music, or even KOL just because you went to their concert? Does it bug you that some of your fans (us included) sometimes think or wish you were gay? They aren’t. Reading the books reminds me of this. After all this how could you not be confused. What’s real, what’s not. Is it really “smoke and mirrors” like Kristen says or is it a real relationship? At the end of the day why do we care that much? And THAT is the most interesting question to me. I just hope some day there’s a tell-all book or True Hollywood Story and we finally learn what really happened. And I hope it’s so boring. 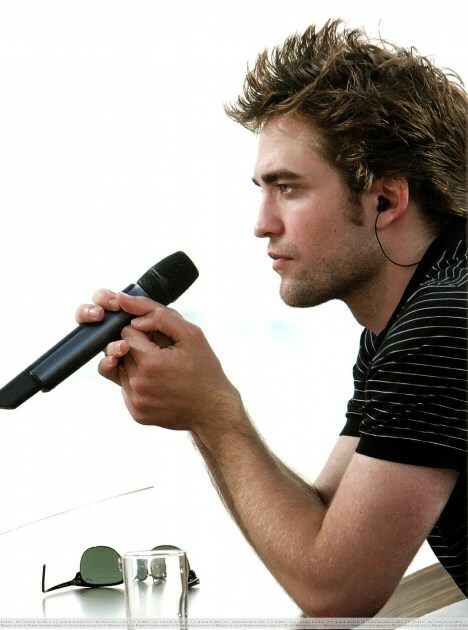 I truly do, I think our imaginations about your Rob, are way more powerful and interesting than the real thing. It’s probably part of the reason you like being an actor, you like telling stories… stories that are usually fiction. But truly, I don’t get it. It’s been brewing for a long time and I just never said anything but after a few recent incidents I decided it was time to come clean about my non love for your digits. This has been the image on my desktop for the last few months cause it’s hot, right? Well one day I happened to be…uuuhhh… staring at it and I noticed your hands… let’s zoom in shall we? No really, were you unavailable so they had an old grandpa sit next to that elephant and they photoshopped your face on his? Cause WTF is up with those hands? he’s hot and all but let’s zoom in shall we?? Upon closer inspection it looks as though you have finger nails like a coke dealer or pimp from the 80s or the weird guy who hangs out at your corner bodega. Sorta long and lady like with a long nail on them. I shudder thinking about it. Now I know that it’s probably just guitar hands and you have nails for picking but it’s gross. Use a pick not your nails. YUCK! So ok, to me you have lady boy hands and it kinda creeps me out when I think about it or when I see the old grandpa hands on my desktop (taking suggestions for a new wallpaper in the comments). I guess I’m just more into guys having man hands that look a bit more rugged. Now they don’t need to be like holding hands with the sand paper bin at Home Depot but don’t make me wonder whether I’m holding a guys hands or my grandmas. That’s just weird. Do you have a thing for his hands or are you like me and don’t get the love? Spill! And really whats with the weird grandpa hands in that WFE pic? Have a confession? Do you have a thing for how he says certain words? Want to confess your distain for his shoes? Whatever’s on your mind it’s time to confess! Email us your confessions!